Residential Home Inspection is a family owned home inspection business in Jefferson County, Colorado. We specialize in working with real estate professionals as well as families and individuals buying or selling homes. We provide affordable residential home inspection services throughout Colorado. 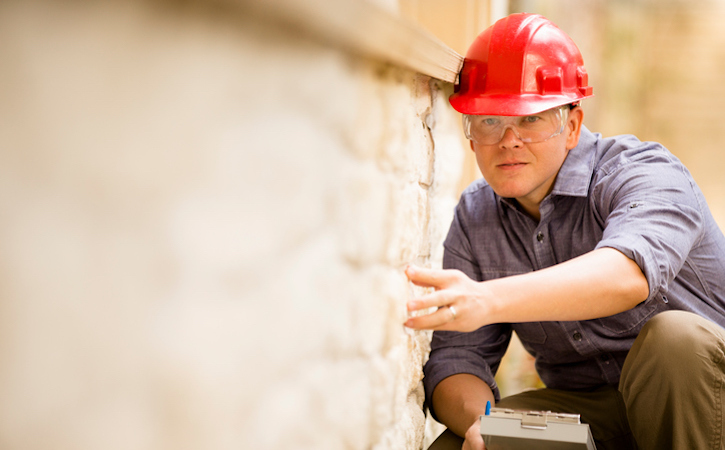 When you need a home inspection, work with expert local inspectors you can trust. 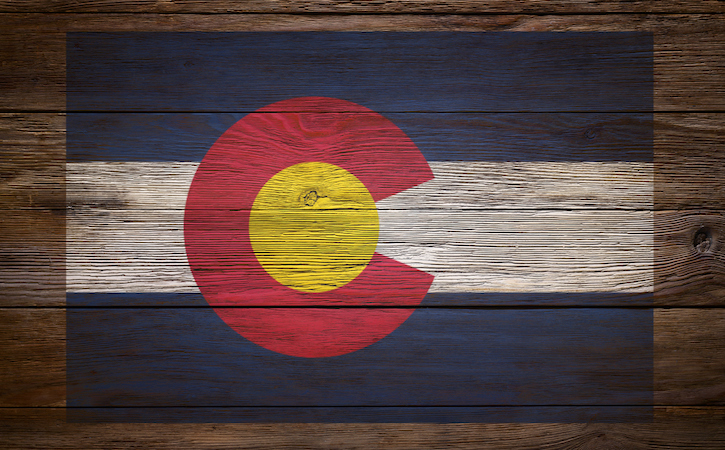 Our inspectors have been dedicated members of the Denver-Metro community for over 30 years. Purchasing a home is a momentous occasion and is possibly the largest investment you’ll ever make. Find out more about the process of home inspection with our post, What is Home Inspection? Residential Home Inspection uses technology that allows for a thorough report covering every major system in the home. Your digital report will be sent via email within 2 hours of the inspection. Residential Home Inspection is a leader in Colorado, using the most advanced inspection techniques. Our certified inspectors are members of Nationally Accredited Inspector Associations.